Embarking on a fitness regimen can be a very over-whelming experience that can become very stressful at times, especially if your hard work isn’t showing immediately. Many in their quest for health and fitness feel as if following a plan and going to the gym each day is all it takes to change your body. Slowly and methodically you plow through each aspect of your plan. Certainly, this approach is better than doing nothing and will be somewhat effective. However, what if I told you that there is a secret ingredient that can be added into every cardio and training session that could make the difference between training hard, or hardly training. What if I told you that there is a way to truly make each and every moment in the gym count? All champions and successful people alike exert high levels of “it” to accelerate the progress they desire. What is “it”? The level of intensity you exert in your workouts can make ALL the difference in your results. Everyone WANTS intensity, but how do we achieve it? Here are a few pitfalls of most gym goers that keep them from getting the most out of their time in the gym. If you don’t train hard or fast enough, your changes will come far slower than if you do the same sets and reps with the right intensity. 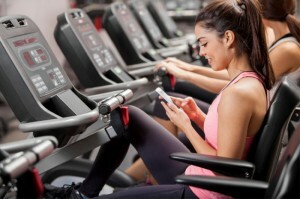 I know you have seen the people at the gym who do a set, get up, walk around a bit, check their phones, walk to the water fountain even though they brought their own drink, stop and talk to someone else. By the time they return and get back to the next set it’s been 10 minutes or more…NOT intense at all!! You should not be resting for more than 60 seconds between sets because you don’t want your muscles to RELAX-you want them CHARGED UP to maximize your efforts of burning fat and building muscle! On the other hand, if you go too hard, or faster than your fitness level currently permits, then you can place yourself in serious danger. If you are unaware of how serious the risk of pushing yourself too far past your limits can be, just ask a physician or a trained professional. It’s best to build up your endurance little by little in order to avoid an injury which could definitely halt your progress. Once you take control of the issues which may be zapping your intensity, you need to know how to measure your pace for optimum benefit. 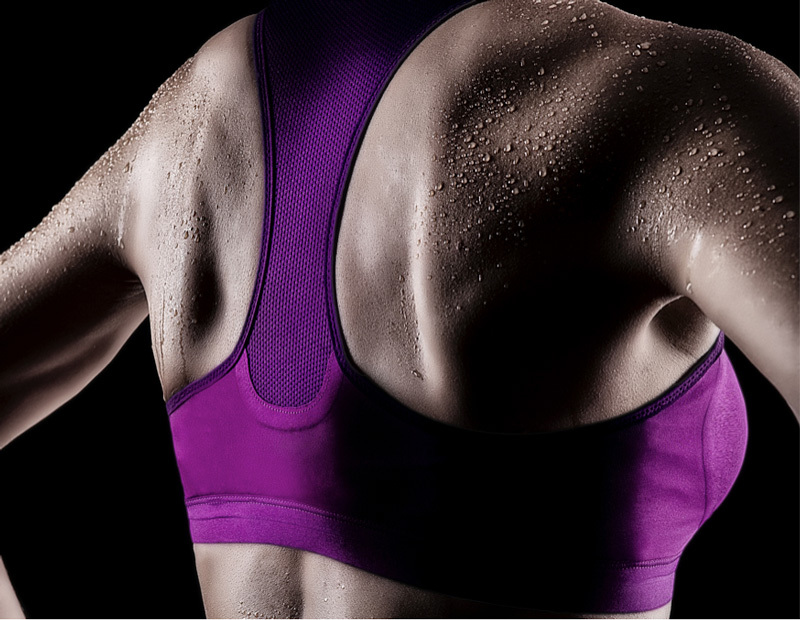 Each of us has a target heart rate range that is very effective at maximizing the benefits of each workout. After many years of training, my way of measuring the intensity of my workout is by Feel. I know that if I already have a strong sweat going after only a few minutes and I can only speak a few words without being completely out of breath, then it is most likely a high intensity workout. However, for a new exerciser there are tools which can assist in finding your target heart rate range as you learn your body over time. 1) Take 220 and subtract your age. Example…220 minus 31=189 Maximum heart beats per minute. You want to avoid getting your heart beating faster than this number. 2) Next we figure out the range you want to stay within by multiplying your max heart rate number by 70-85%. This gives you the low and high end of your range. Example….189 x 0.7= 132.3 bpm (low end) and 189 x 0.85= 160.65bpm (high end). When following this formula, a heart rate monitor is an excellent investment and will take the guess work out of your workouts. 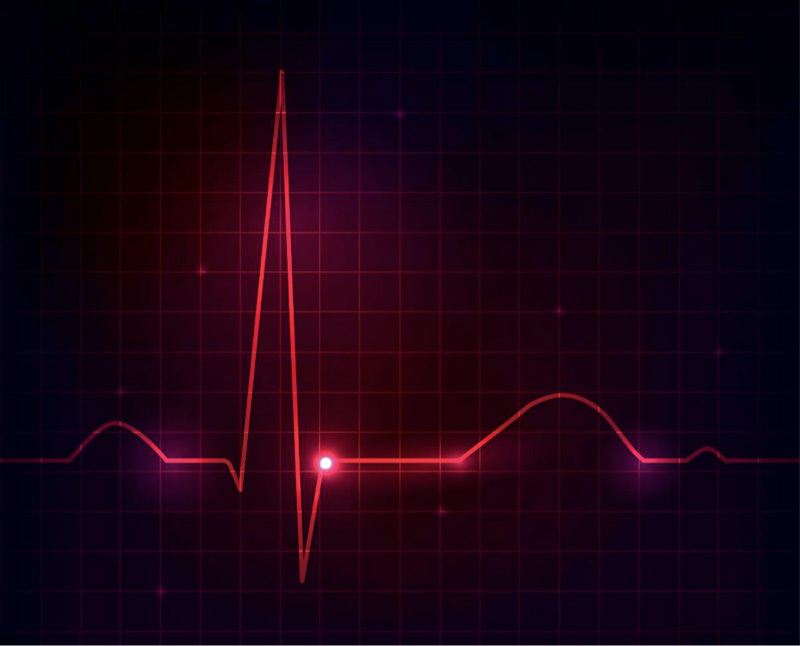 If a heart monitor isn’t available to you there is a way to determine your heart rate (bpm) manually. Simply place two fingers on the inside of your wrist. 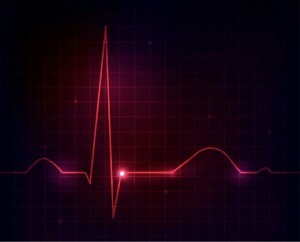 Be sure that you can feel a solid pulse but don’t press too hard or you may interfere with the rhythm of your pulse. Count the amount of beats you can feel for at least 15 seconds. Then multiply the number times 4 to determine your bpm. And most importantly, communicate with your Coach…honestly. We are trained professionals who can evaluate your capabilities and monitor your progress to help you maintain a healthy balance in your workout plans that will keep you moving forward, without putting you at risk. Above all else, you should take great pride in being able to look yourself in the eye and say “I made today count! I pushed myself past my comfort zone…I increased my mental toughness by forcing myself past that “this is too hard” point in my workout. 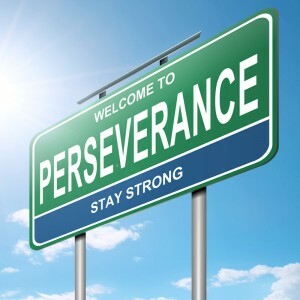 But even with developing mental toughness, don’t create unrealistic goals for yourself because that will simply lead to failure and destructive self-loathing that is bound to keep you from overcoming the inventible challenges and temptations that await you. Instead, review your workout and meal plans every day. On the days that you fall short, don’t beat yourself up about it but do look at exactly where you derailed. And then make a promise to yourself to attack ONE major set-back at a time. The promise you make to yourself is simple. Tomorrow will be better than today. The level of intensity of your training has a significant impact on your results. Once you have determined the right level of intensity for you, use this as a bench mark to consistently get the most out of your workouts. 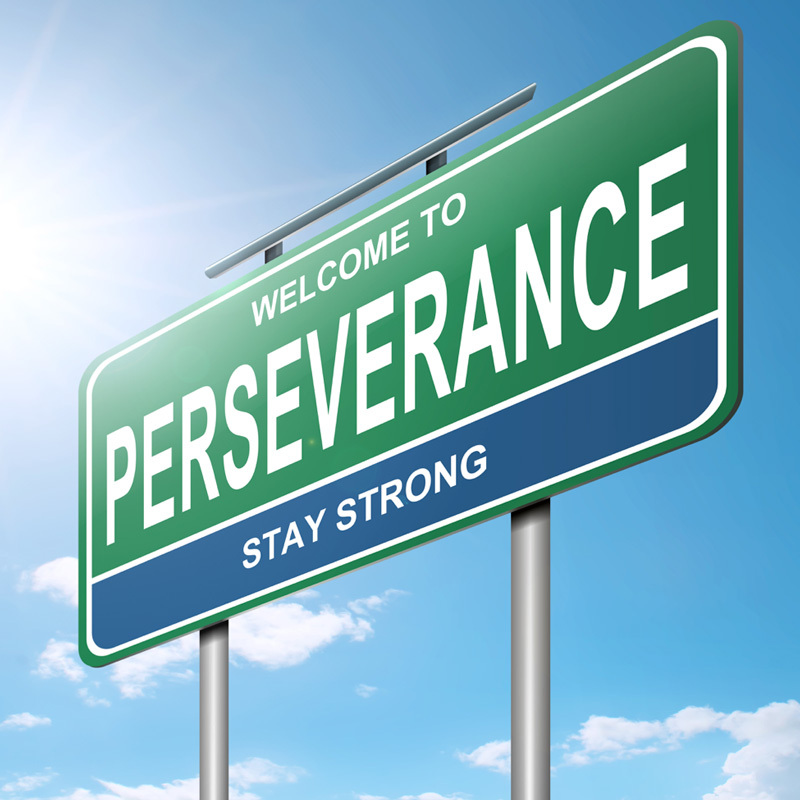 Eventually, you will find that the increase in intensity leads to great progress and excellent results! Are you a super busy bee wanting to give your behind a boost? IFBB Bikini Pro Jennifer Andrews has got you covered with her new 30-MINUTE FIT FAST WORKOUT! Jennifer, owner of Fine Fanny Fitness, designed this BOOTY BLASTING program using some of her favorite (and scientifically-proven) exercises to ... Read more! Daytona Beach, Florida – Jan. 25, 2014 – On Sunday, Feb. 2nd, Bombshell Fitness™ will launch a year-long fundraising campaign for breast cancer research with their inaugural ... Read more!